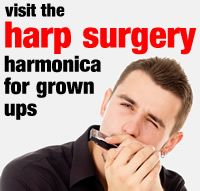 Harp Academy is proud to have coached the National Harmonica League Junior Players of the Year in 2011, 2012, 2013 and 2014. Here’s a video of our very first champion, Josh Cooper, formerly of All Saints School in Horsham. Josh is playing a 4 hole Hohner harmonica – the harmonica our KS1 and Ks2 students use before they graduate to 10 holes.